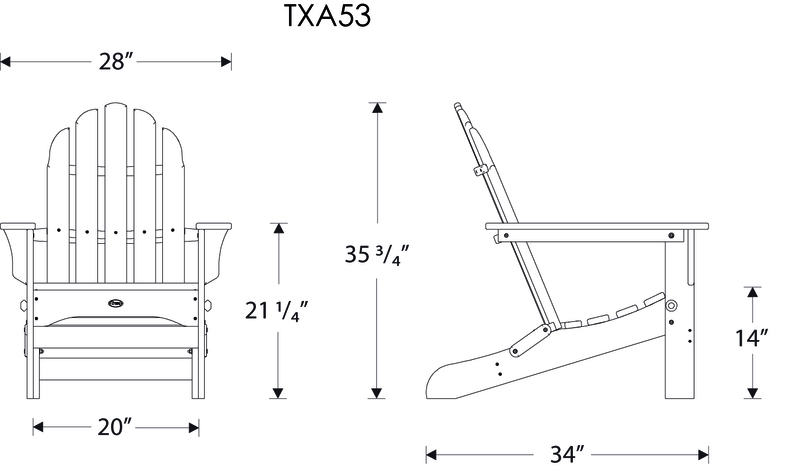 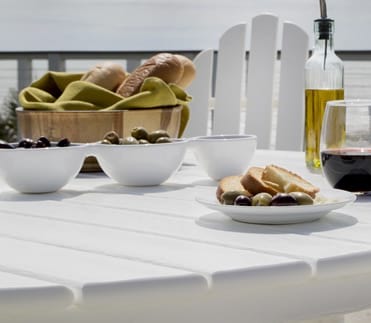 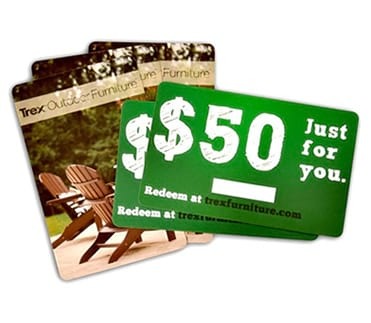 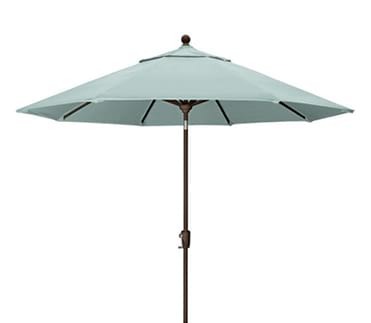 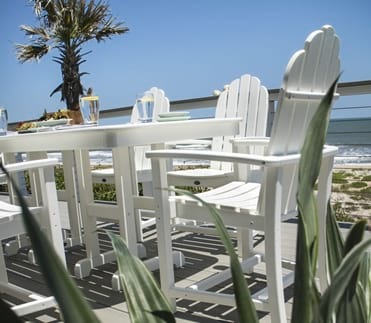 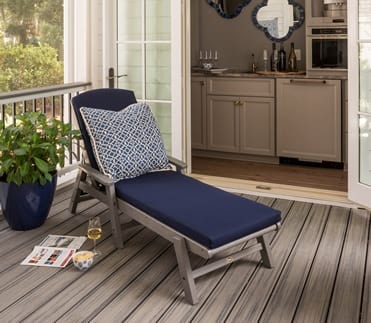 Enjoy a little “me time” anytime, anywhere with the Trex® Outdoor Furniture™ Cape Cod Folding Adirondack. 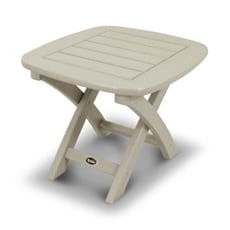 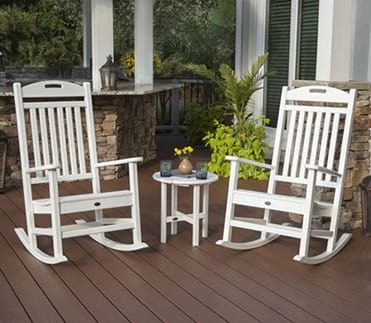 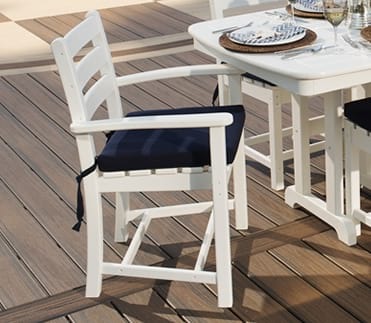 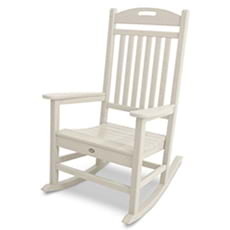 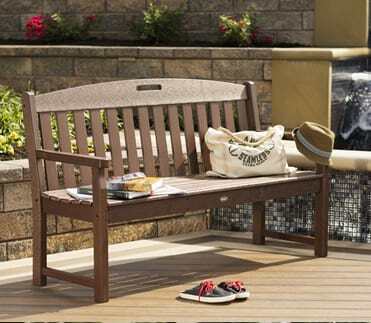 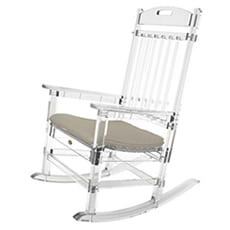 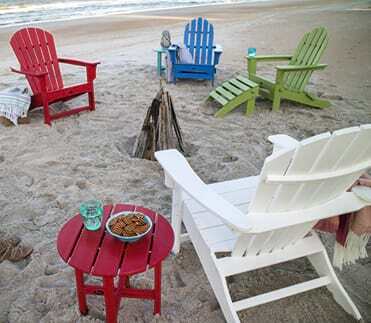 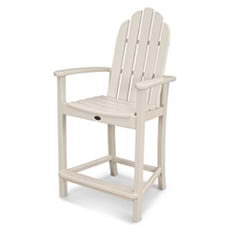 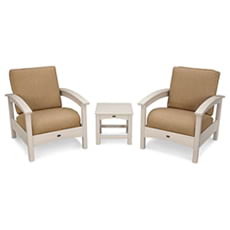 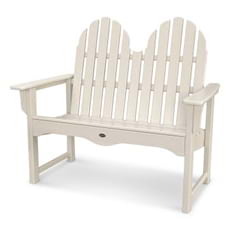 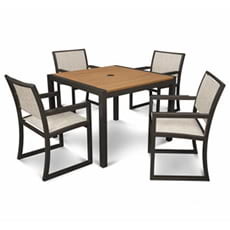 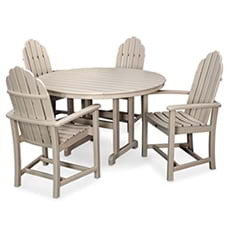 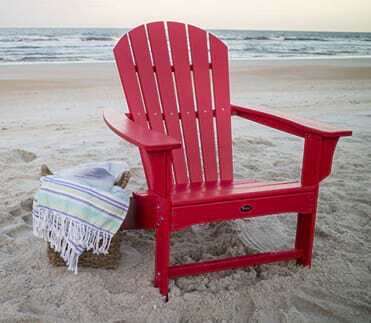 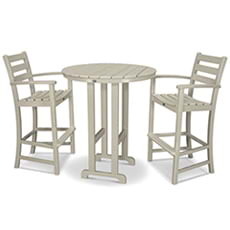 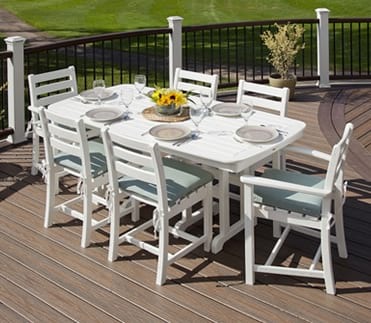 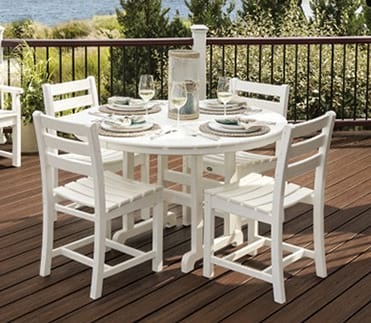 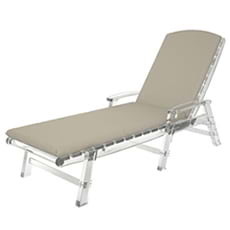 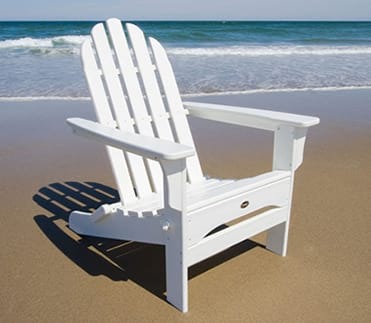 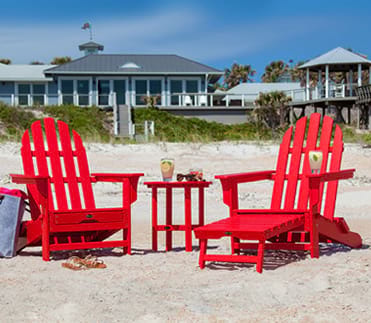 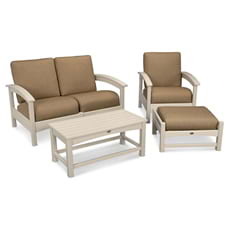 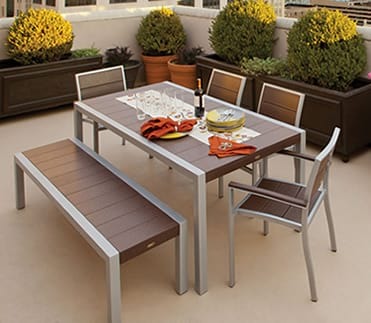 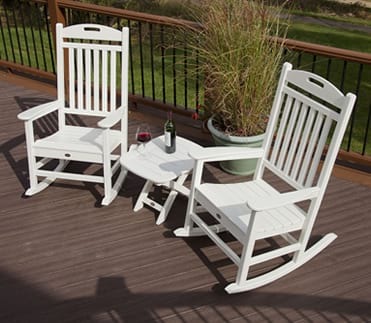 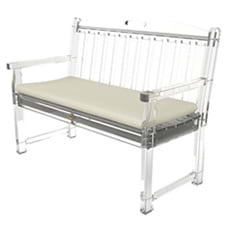 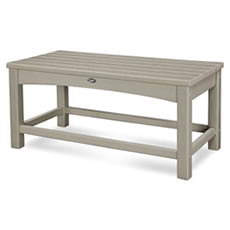 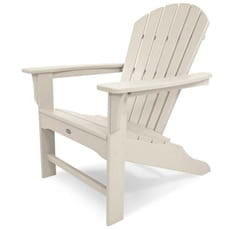 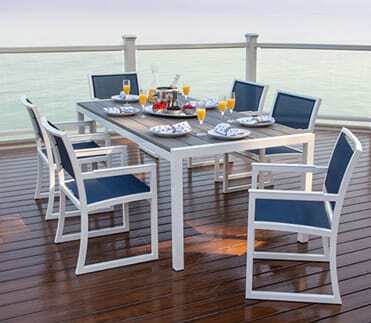 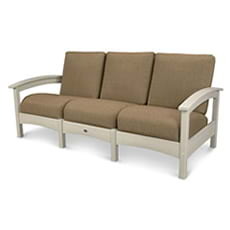 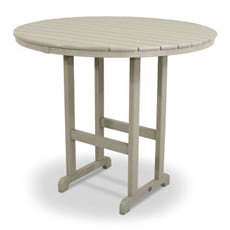 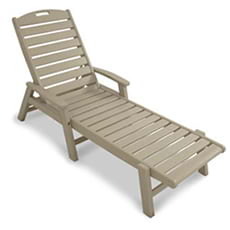 It provides all the comfort and relaxation you expect from an Adirondack with the added convenience of easy folding, so you can take it wherever your heart desires. 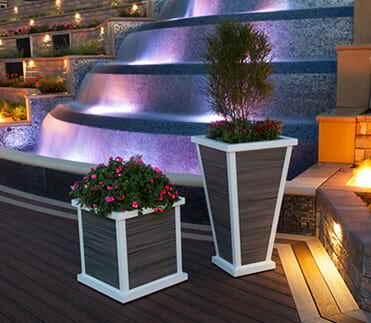 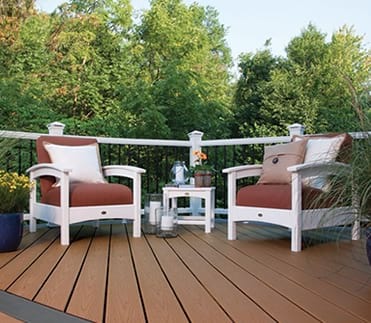 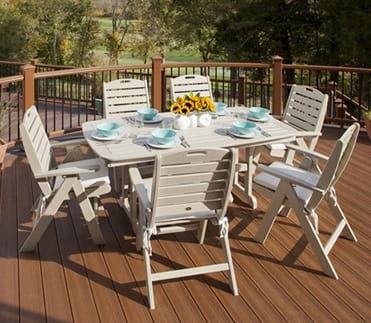 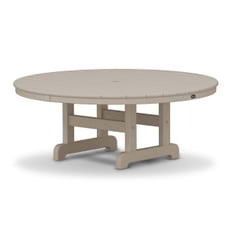 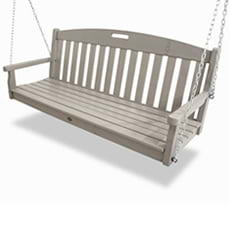 There are also several attractive, fade resistant colors to choose from, all designed to coordinate with your Trex deck. 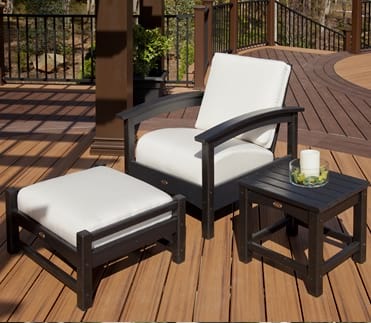 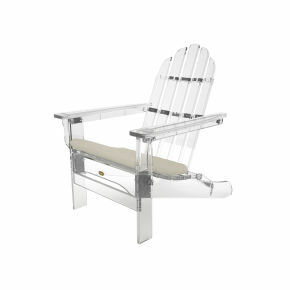 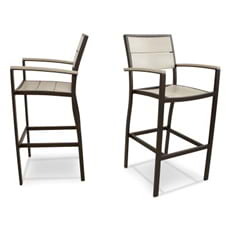 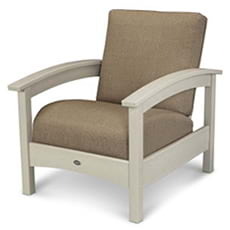 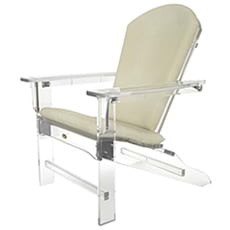 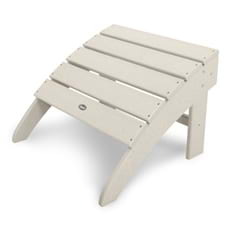 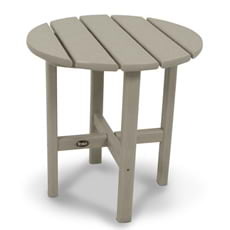 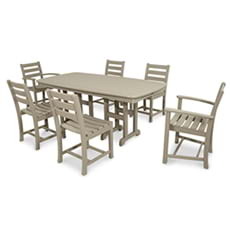 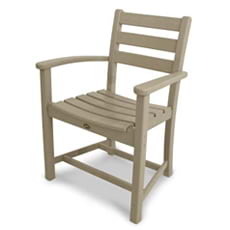 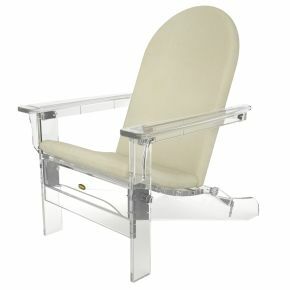 This all-weather chair is constructed of solid HDPE lumber, so it’s not only durable, but also extremely low maintenance. 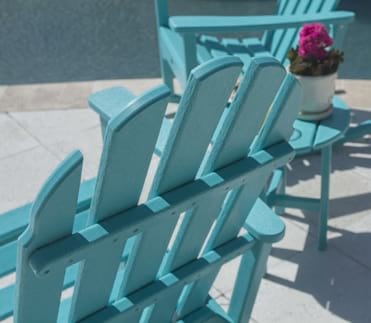 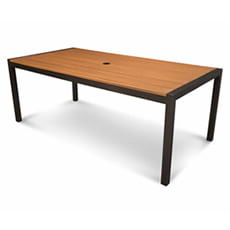 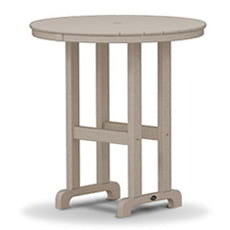 It won’t rot, crack or splinter, and it never requires painting or staining. 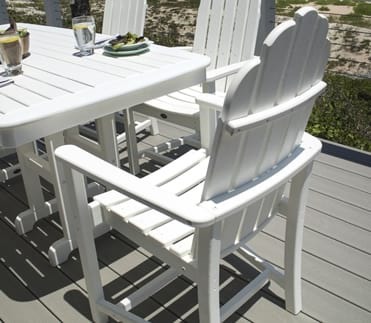 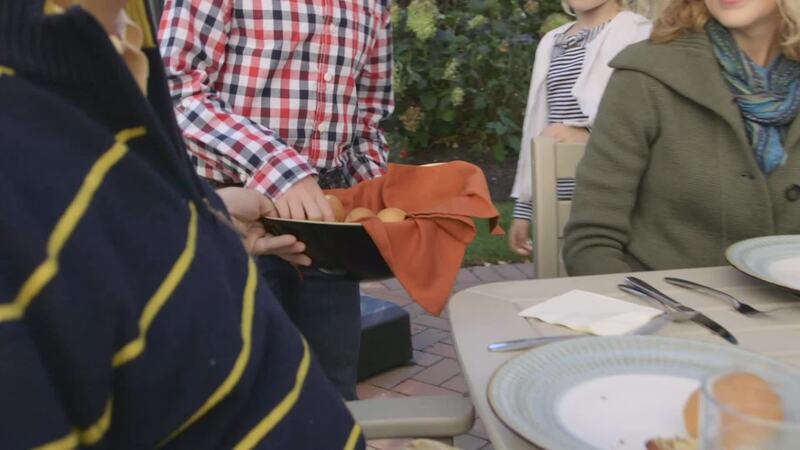 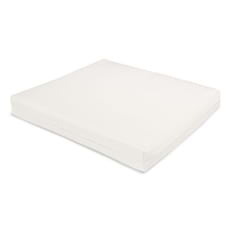 It’s also very easy to keep it looking like new since it resists weather, food and beverage stains, and environmental stresses. 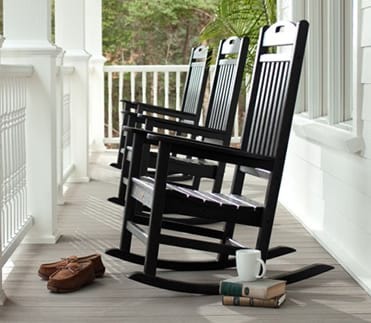 The best part is that it’s backed by a 20-year warranty.